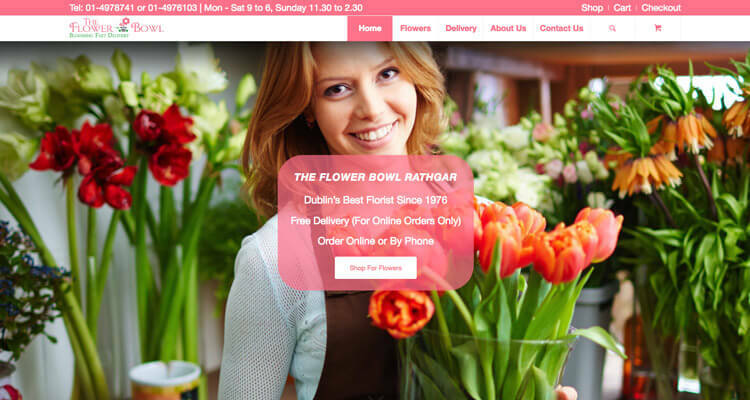 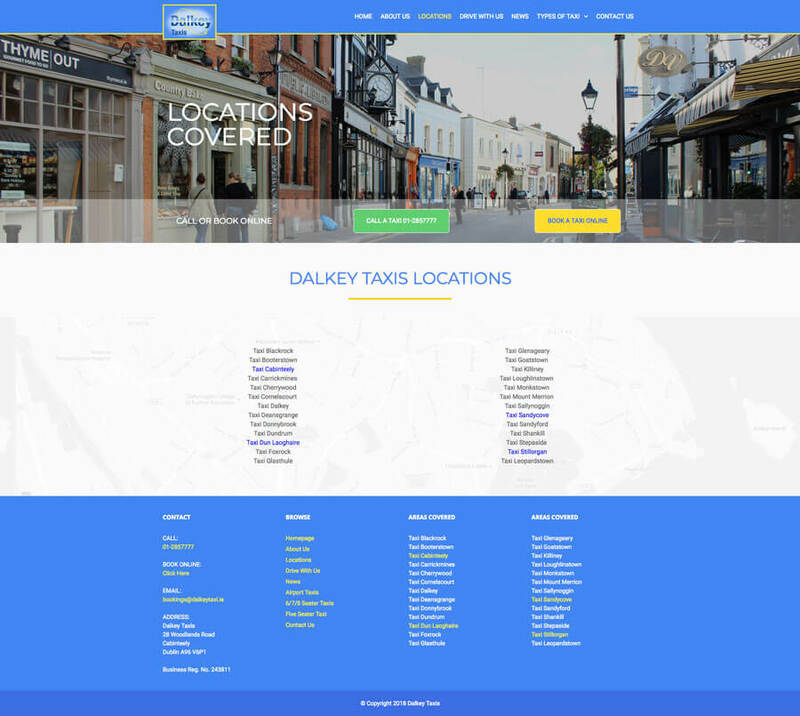 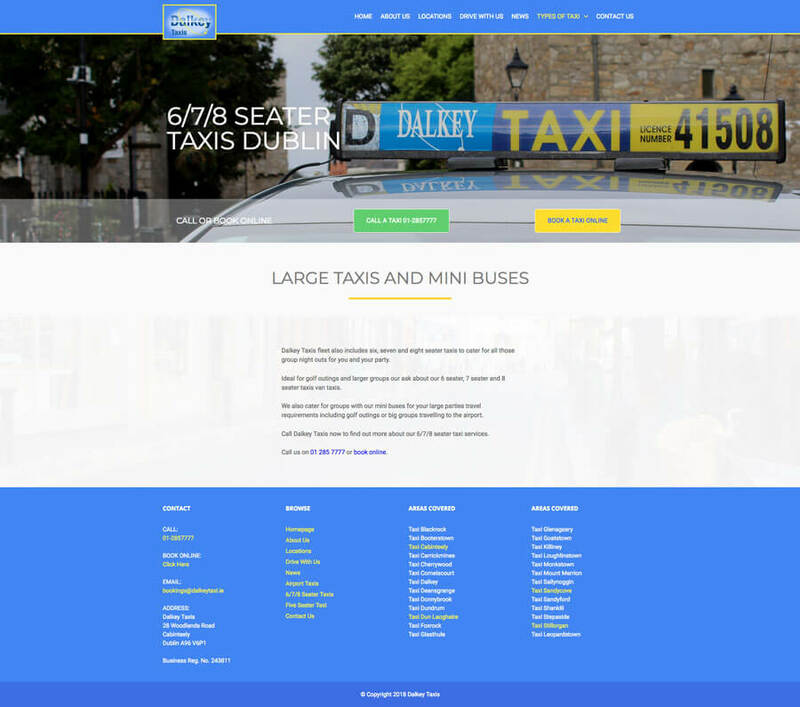 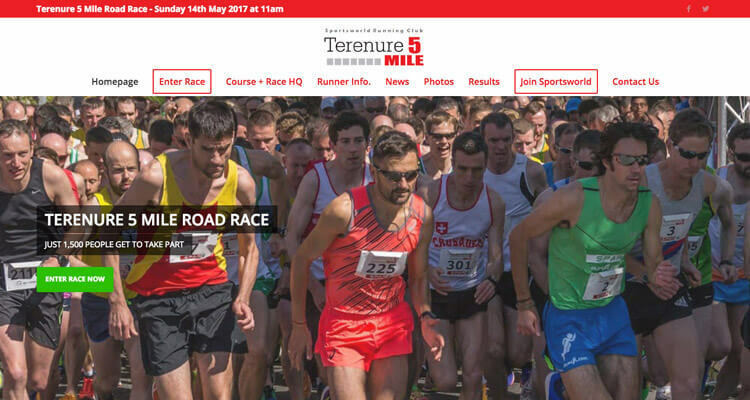 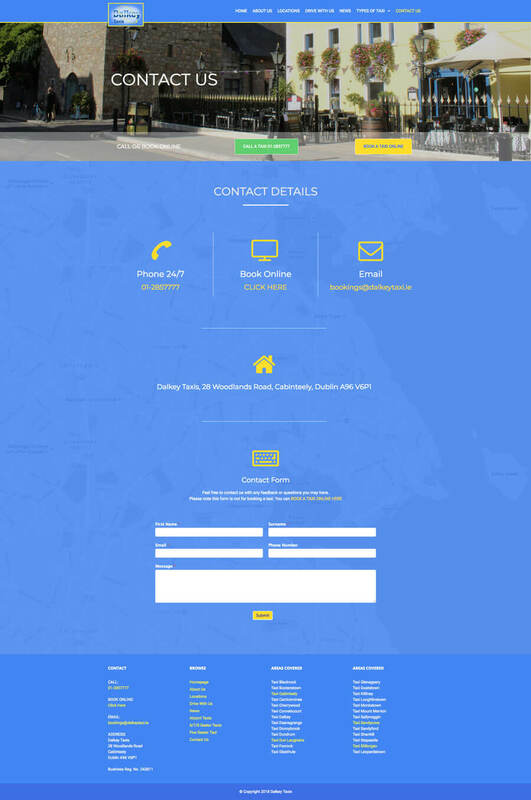 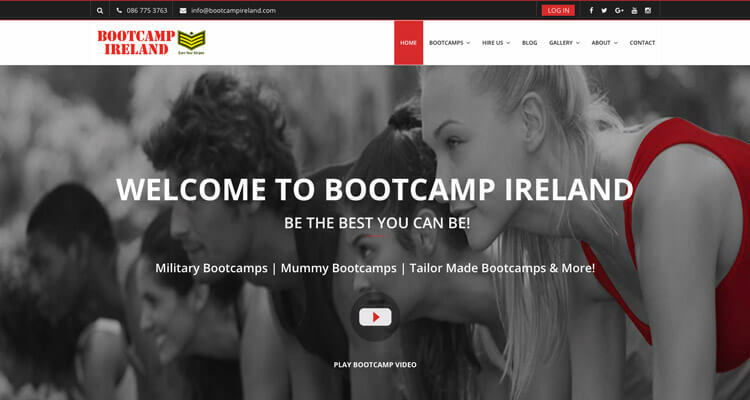 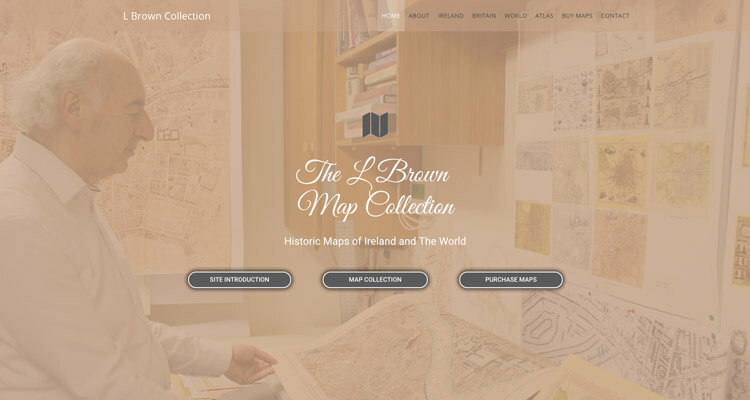 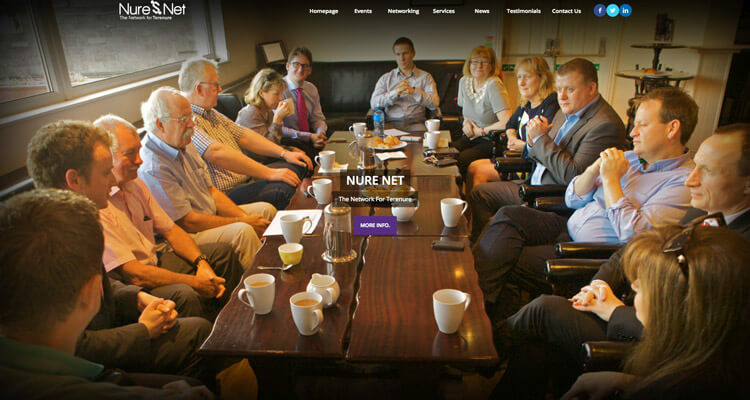 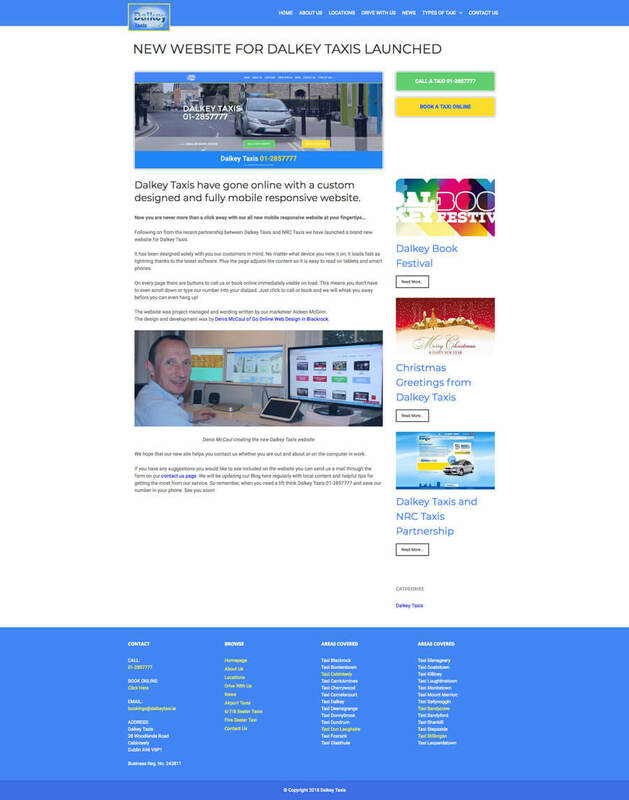 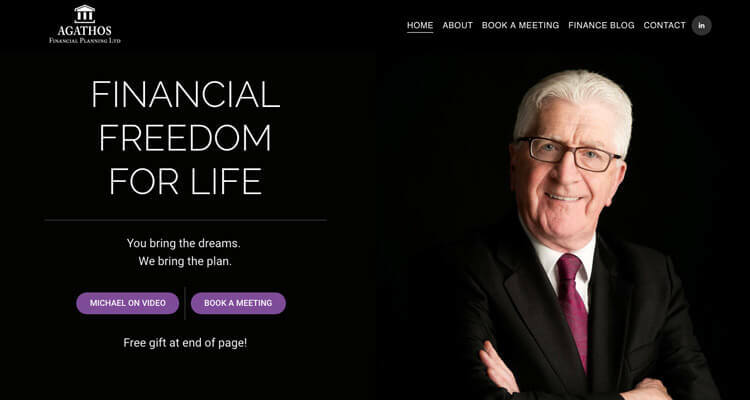 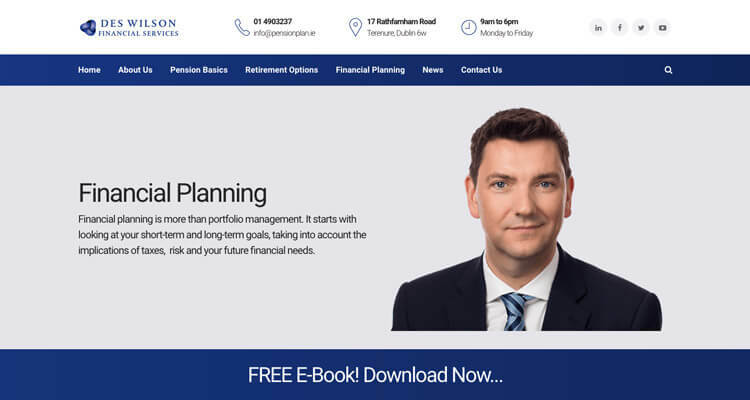 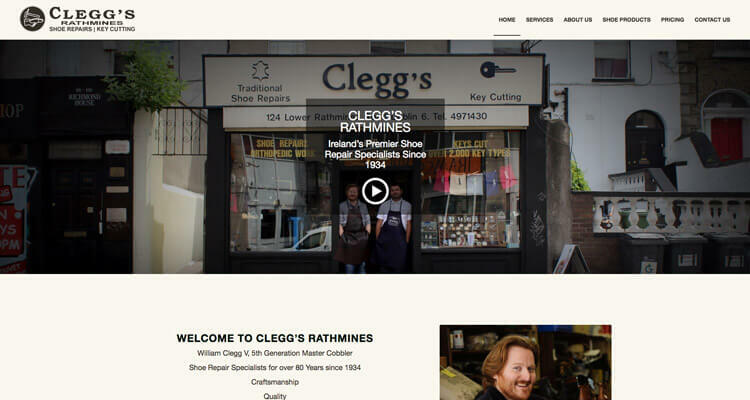 “This was the first website for Dalkey Taxi’s and three things were very important. 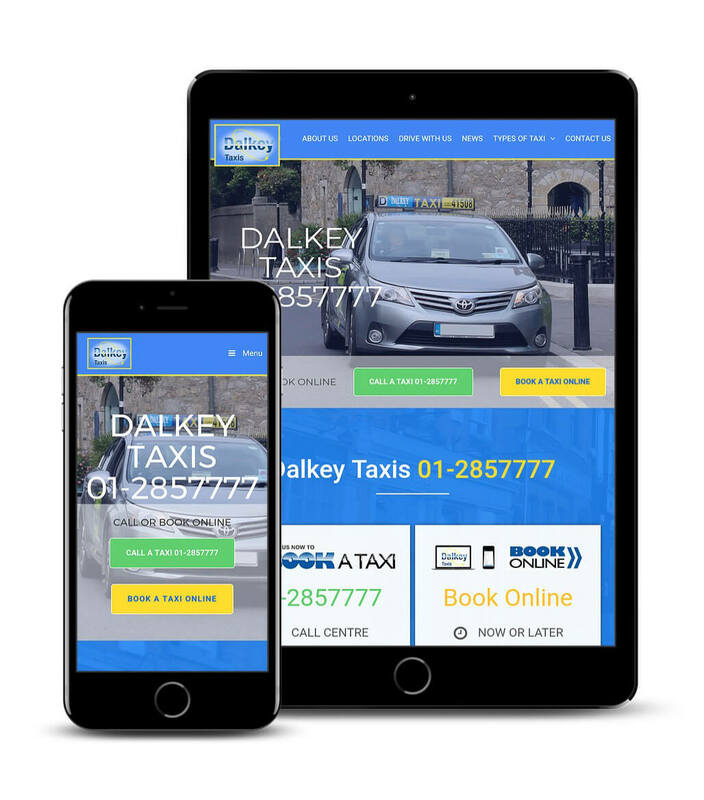 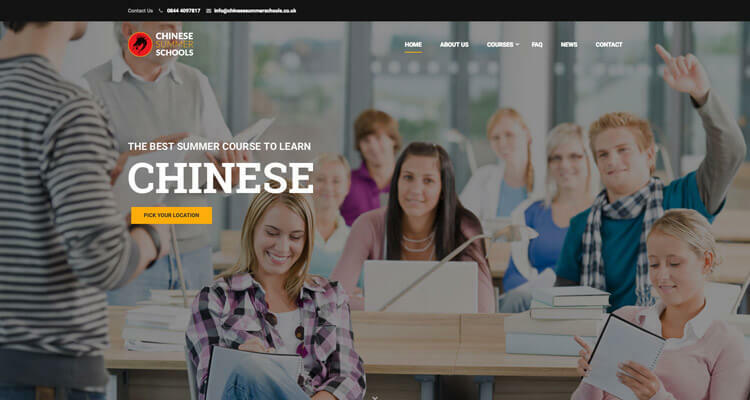 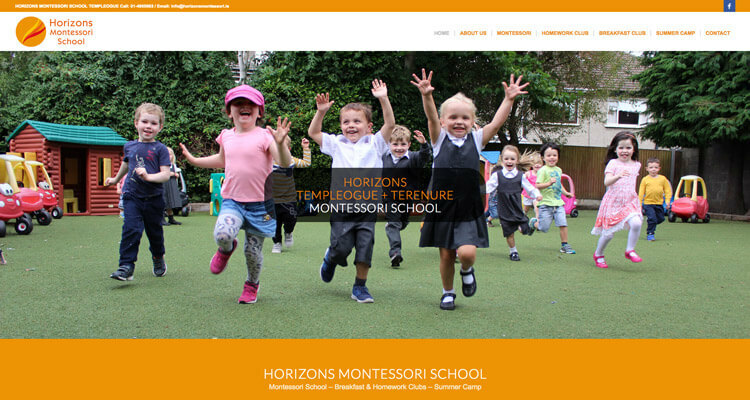 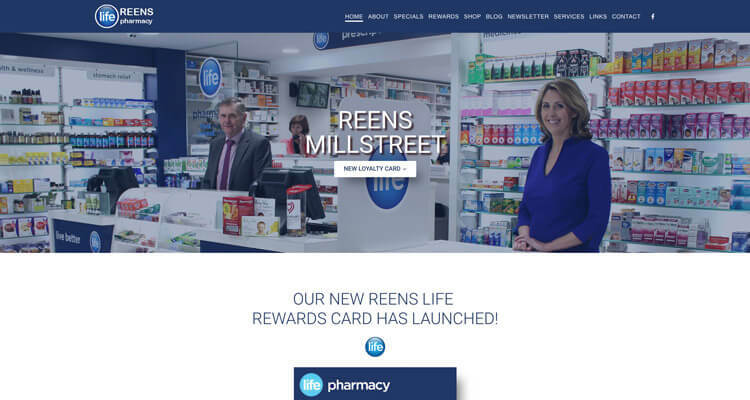 Mobile responsiveness, fast loading and Google rankings. 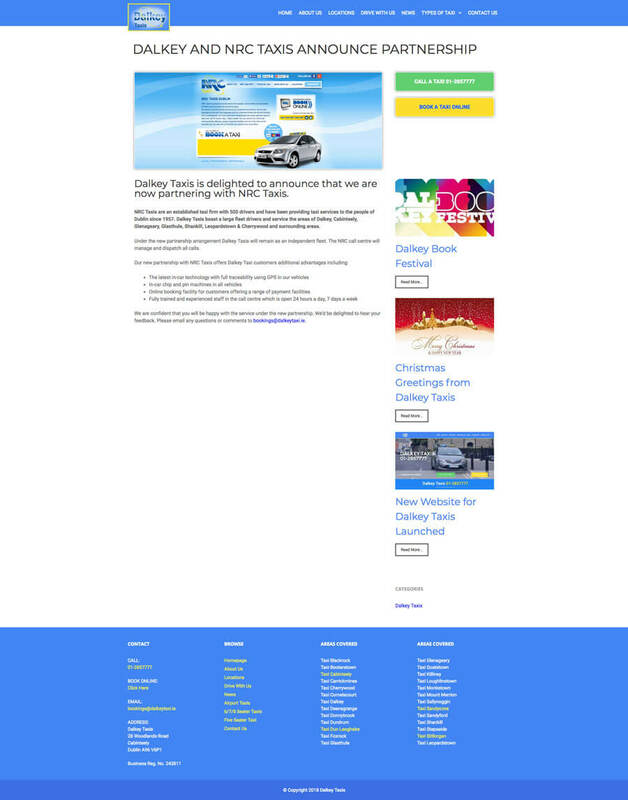 All three were delivered exactly as required, we ranked number one on Google within a month.